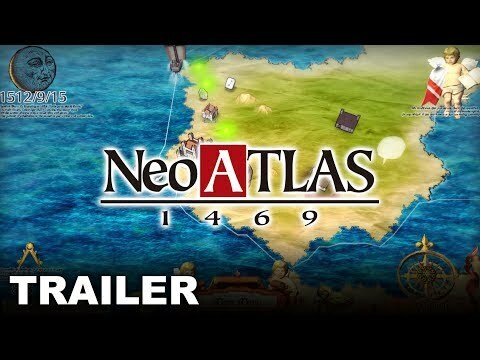 In Neo ATLAS 1469, the only map you need is the one YOU create! 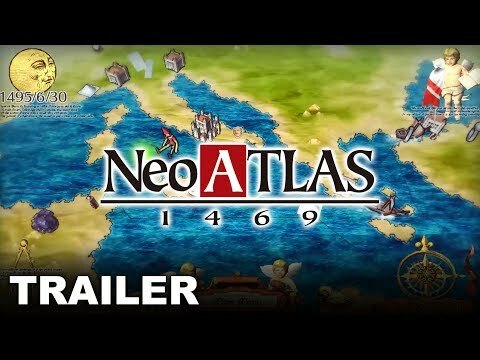 Take the helm as the master of a Portuguese trading company in 15th century Europe, and set sail toward discovery and fortune. 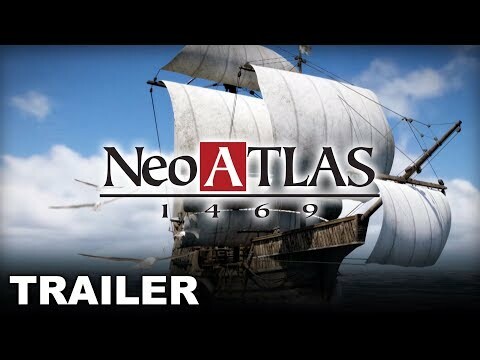 Explore unknown lands, claim valuable treasures, and establish trade with other nations. Use reports from your Admirals to create a World Map of your own design, and reveal the shape of the world as you see fit! Chart out your World Map by sending your Admirals out to explore. Approve or disapprove their reports to shape the world and uncover hidden mysteries. Follow the whispers and ramblings of the locals to obtain leads. Their words may reveal pathways to new locations, resources, and more. Only those distinguished by bravery and experience may call themselves Admirals. Recruit these seasoned explorers to venture into undiscovered lands and chart out the world. Stake your claim to the countless treasures and resources hidden all over the world. Everything from gems and textiles to crops and livestock is yours for the taking. With oceans separating you from parts unknown, selecting a reliable ship is key to your success. 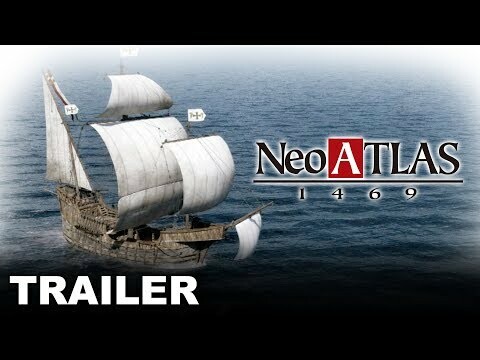 Unlock different types of ships, each with their own strengths and weaknesses. Fund your expeditions by trading with other cities. Gain access to new items in exchange for your goods, and create all new products to further increase your profits.